When you need professional and highly skilled monumental masons in Harrogate, please look no further than the experts here at Stephensons Memorial Works LLP. 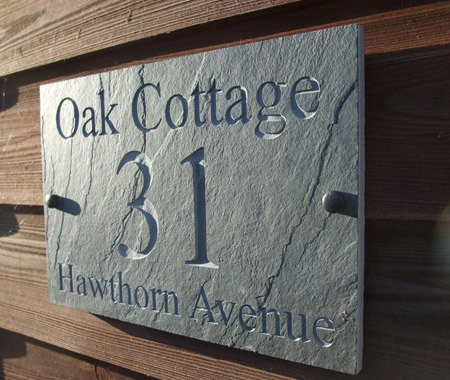 We are a stonemason specialist and have over 35 years of accomplished experience to rely upon, so if you're searching for a professional and high quality service, we are the company for you. We understand that dealing with the death of a loved one is extremely difficult. That's why we aim to make the memorial process as easy and effortless as possible for our customers. 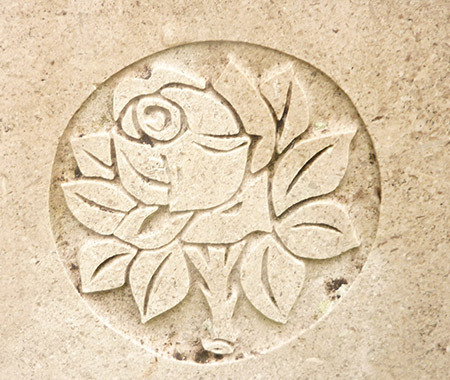 Whether you have a clear idea of the memorial that you would like or you would prefer to speak with one of our stonemasons regarding a memorial design that you have in mind, our team at Stephenson’s will make sure we meet and fulfil your every need when deciding on and completing your chosen Headstone. We can supply and fit memorials and headstones in a wide range of materials. 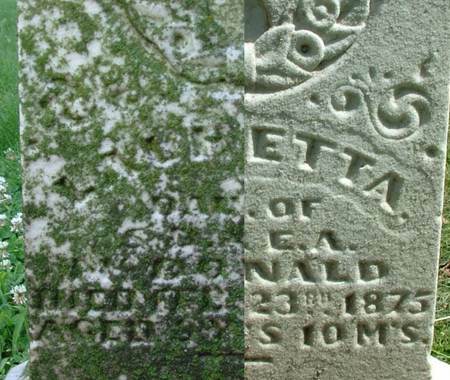 Our monumental masons can reproduce almost anything in stone. We use the latest computerised technology and machinery, as well as more traditional hand carved stonework. If you require stonework of any kind… cutting, shaping or polishing, please get in touch. We have years of experience in stonemasonry and will be happy to help or advise. We can clean your existing memorial and refit it level with approved anchor systems and stainless steel dowels. We can also add extra inserts to an existing memorial in matching fonts.